Are you ready to invest like Rothschild? For many getting started, understanding how to invest can be a challenge. Knowing what to invest and where can seem daunting. For the very wealthy it is business as usual, and they have devised strategies and tactics to make sure their wealth can really work for them, but it is harder for smaller or new investors. According to Richard Dyson (2012) reporting for This Is Money, the very wealthy have focused on creating portfolios and organisations, where generally they own a large share. However, in most cases small investors were not aware that they could invest in these. However, in recent years changes to regulations have been made that meaning that these sorts of investments are more suitable for smaller investors as well. It is cited that growth has been achieved to the position where RIT is now worth £1.8 billion and the Rothschilds own £324 million of that. This has been extremely attractive as a proposition for investment to other private investors, especially as the investment has a superb record over a long history. Assets included are property and hedge funds, among others. The Rothschilds have been growing their wealth for a time span of more than 200 years, and they are considered one of the richest families of all time. Investor Network Today explains that the family originally made money from the Napoleonic Wars by supporting the side of the English in battling Napoleon. Rothschild was aware that the battle was lost for Napoleon and he knew this ahead of other investors. This enabled him to purchase much of the stock market at a very favourable price, and when the news came out about Napoleon’s defeat, the market grew tremendously. In addition, the money lent was repaid and overall the family did really well out of the war. They continued to do well, and by 1825 they were in such a strong position that they were able to prop up the Bank of England when there was a financial crisis faced. Following this, the family invested in stocks and made shrewd investments and financial decisions that have led to the wealth accrued today. RIT Capital Partners is a good opportunity because small investors have gained significantly over the time it has been up and running. It is reported that the trust has delivered returns on average of 12.4 per cent per year. The approach taken is to make sure that investors’ capital is safeguarded as far as possible in the event of stock market crashes. 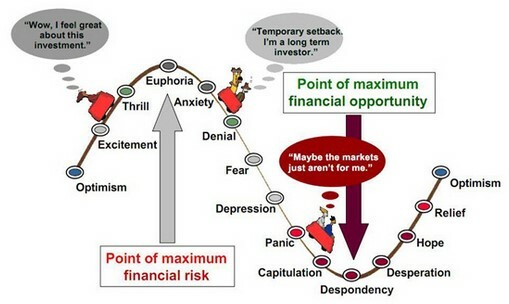 This is beneficial in terms of risk, as there is lower exposure, but it is detrimental when the stock markets rise rapidly, and the investment will be likely to not perform as well as other opportunities on the markets at those times. Investing in RIT will help you invest like the Rothschilds. The cost of the fund is 1.25% per year. Experts say that it is a particularly good investment for pensions. Alternatively, you can learn from the way they operate. The family uses a multi asset approach which spreads the wealth across a range of different investments. This includes anything from gold, to shares in a range of high performing companies like eBay, Walt Disney and Samsung. It has also invested in gold, and it has funds that are focused on commodities, including BlackRock Gold and General and Baker Steel Precious Metals. In taking the approach that it does it holds onto liquidity appropriately, and focuses on long term benefits rather than short term gain. 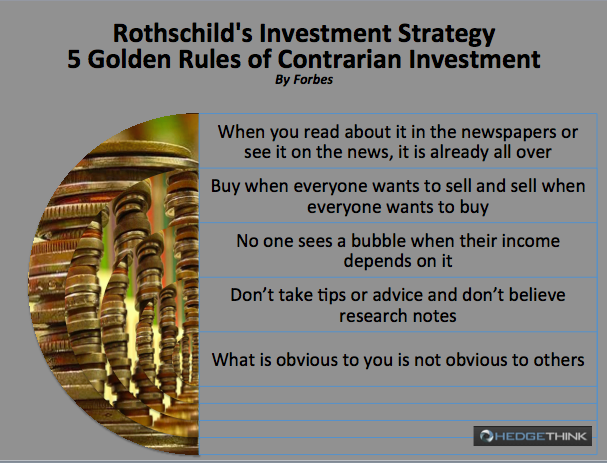 The approach taken by the Rothschilds is known as contrarian investing. 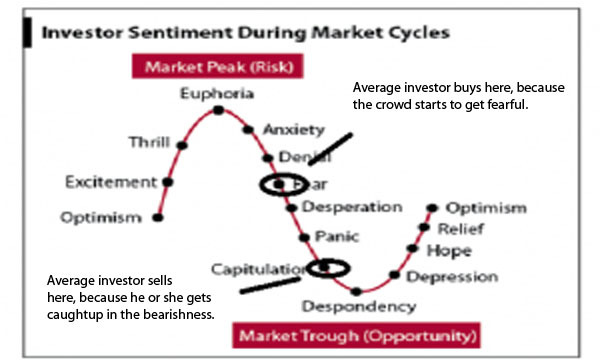 Basically those that follow this approach buy when there is bad news and sell when there is good news. It is thought that this is wise because when there is good news on the stock market, investors are likely to pay a high price for this. On the other hand, when there is bad news, investors are more likely to get a good deal as others are in fear of buying at those times. 5. What is obvious to you is not obvious to others. Although it seems like extremely risky investment strategy, it is based on the principle of ‘rationality’. It might seem a bit contradictory, but it has a sense, as rationality is based on healthy evaluation of any financial decisions apart of current trends or experts advice. The latter, in turn, might be over-reliable, or under/over- priced. While efficient market hypotheses are based on stock prices reflecting financial situation of industry, company or economy in question, the contrarians believe that the market can be beat, by keeping a rational investing viewpoint. They do it by being an independent thinkers and through controlling internal optimistic and pessimistic feelings. 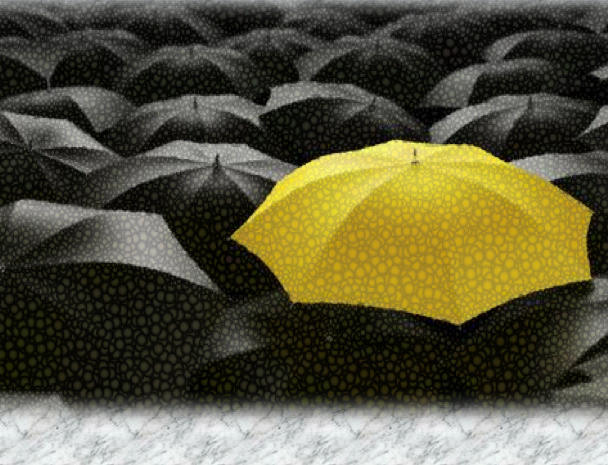 To become a contrarian investor, you’ll need to go against the market trends, against the crowd and against social pressures. You’ll need to go for an optimism visible to yourself only. Uncertainty is a right time for Investment of Contrarian Investor, who will need to have a lot of patience as well as time for such a risky long-term strategy.